This fall, we've partnered with Sunny 98.1 in San Diego, CA to give away a trip for eight lucky winners to San Francisco during the holiday season. Hotel G is located at a vibrant intersection of San Francisco’s entertainment, art, fashion, and culture. 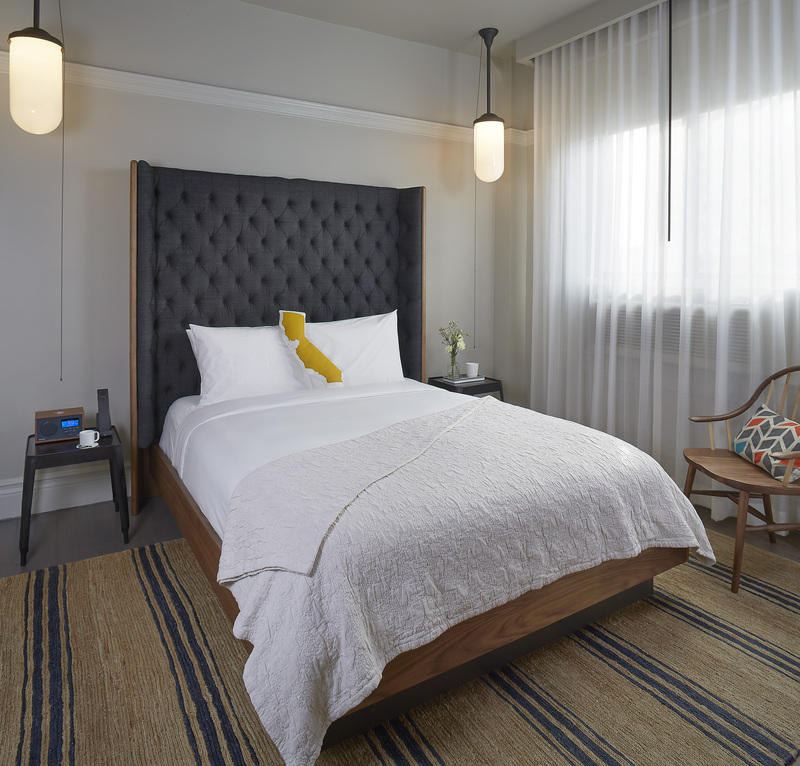 The 149 guestrooms, designed by Hun Aw, are a beautifully curated experience showcasing the original 1908 building structure accented by minimalist artisan furnishings and modern amenities. This boutique hotel is a comfortable escape in the heart of downtown San Francisco. 96 modern rooms and suites are complete with all the comforts of home, such as free Wi-Fi, plush bedding, and a flat-screen TV. 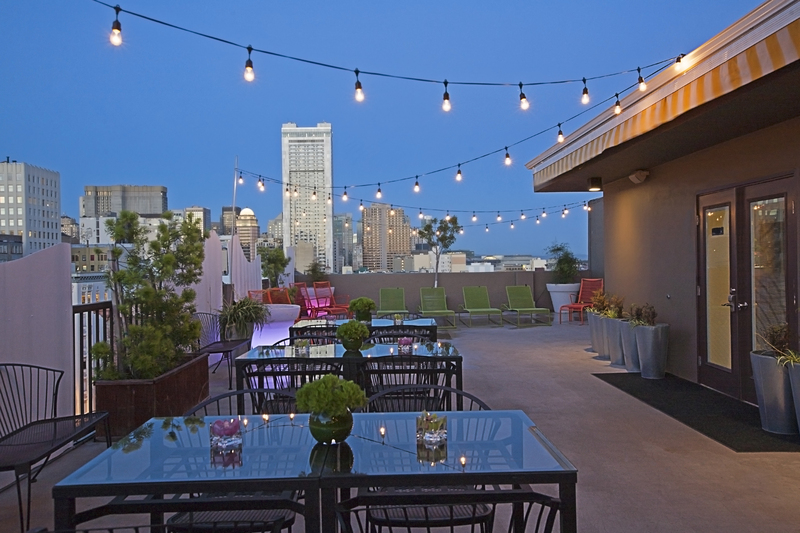 The Rooftop Terrace offers stunning views of the San Francisco skyline. 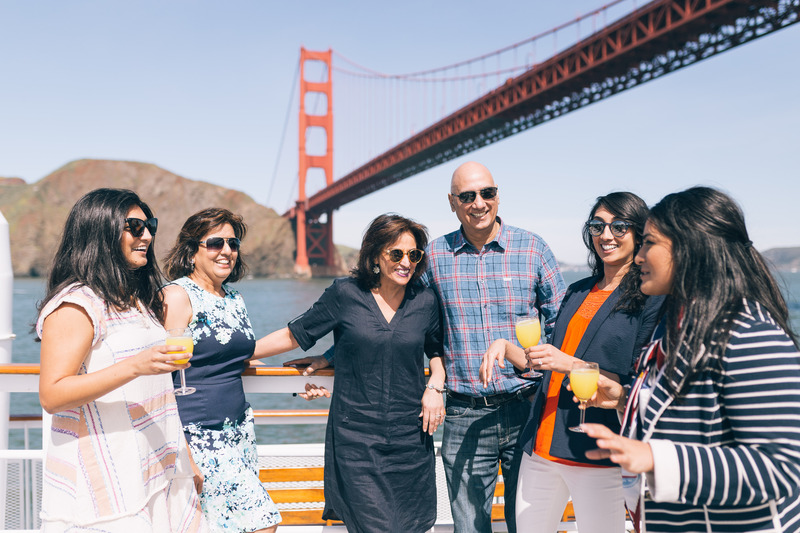 Hornblower Cruises & Events offers dining cruises around the San Francisco Bay, cruising by sites like the Golden Gate, Alcatraz, the city skyline, and the Bay Bridge. Enjoy fine cuisine, live entertainment, and outstanding services with nonstop views. 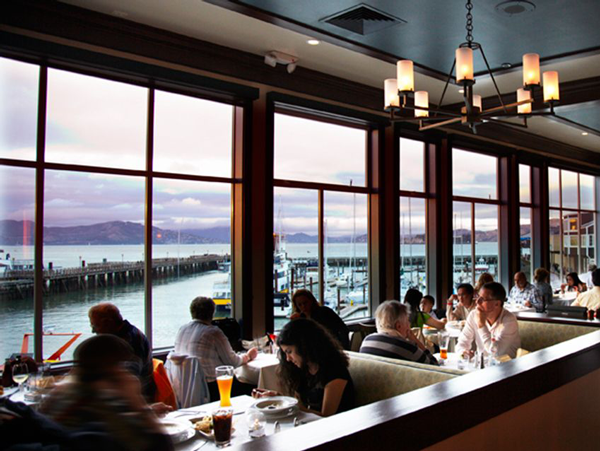 Fog Harbor Fish House is your local PIER 39 restaurant offering the quintessential San Francisco waterfront dining experience. Take in award-winning views of the San Francisco Bay and the Golden Gate Bridge. Created by the family who developed PIER 39, Fog Harbor is proud to be the first restaurant on Fisherman’s Wharf to serve 100% sustainable seafood. 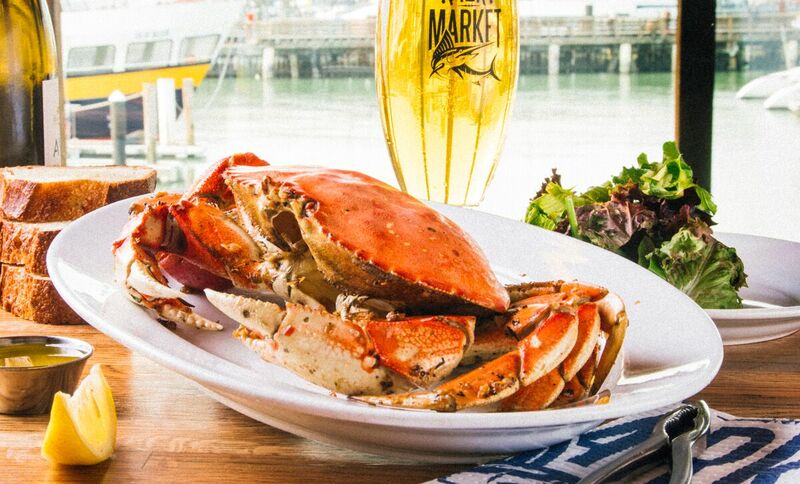 Pier Market is your local PIER 39 restaurant since 1983. Pier Market serves fish, lobster, steaks, and chicken grilled over mesquite wood fire. Other specialties include award-winning clam chowder served in a fresh sourdough bread bowl. They are committed to the preservation of the ocean and its fisheries. Avital is a culinary experience company who provides a behind-the-scenes snapshot of a famous San Francisco neighborhood by telling its story through its people and great food (and drink, of course!) 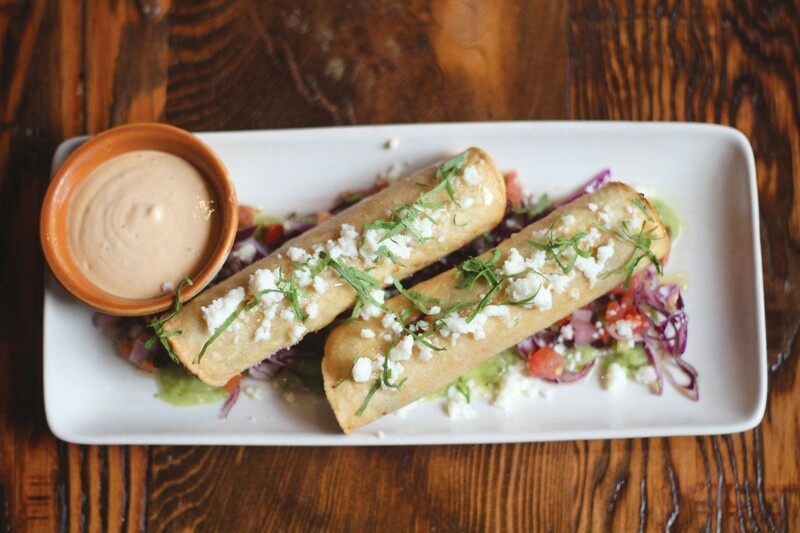 Stroll through the historic Latin neighborhood on our Mission District Food Tour while learning about its culinary history and incredibly colorful murals, while hearing the stories of chefs, restaurant owners and industry experts. 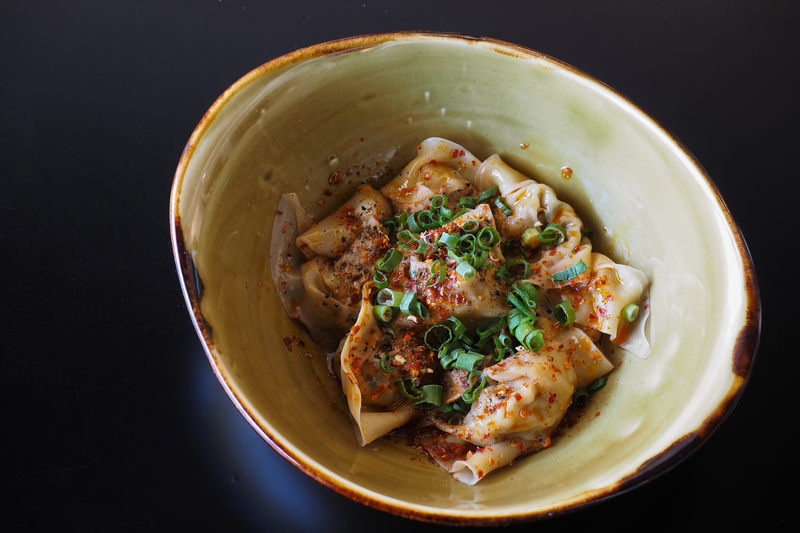 China Live, Eater's "San Francisco's Restaurant of the Year, 2017," serves fresh, seasonal Chinese food from a daily printed menu. Contest ends December 7, 2018. Contest terms and conditions.